Anxiety is a condition that all too many of us are familiar with, yet CBD is not a commonly used method of treatment. A large portion of the adult population suffers from an anxiety disorder of some kind, and it’s the most common mental health issue in the US and Europe. As much as 25% of the European population suffers from depression or anxiety according to the European office of the World Health Organization. 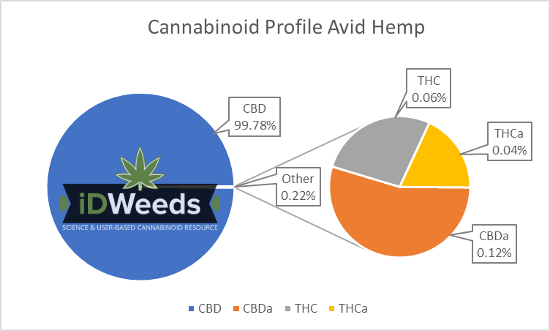 When we test on strength at iDWeeds, we first of all look at the therapeutic strength, that full-spectrum hemp oils with many other cannabinoids provide. Due to the synergetic effects, of other cannabinoids on the overall healing, these oils are more effective than isolated Cannabidiol. First of all, a potent oil needs to be 100% ‘bio’, and all ingredients need to be fully organic. 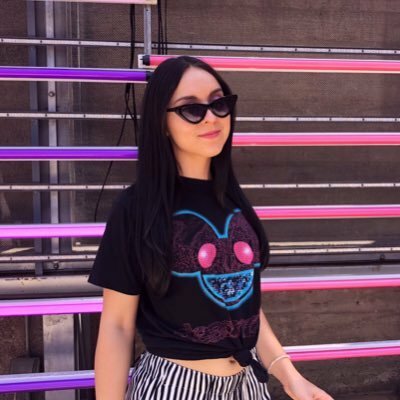 The mg’s CBD per bottle are essentially irrelevant in relation to the strength of the oil as all dosings are provided in mg. If your daily dosage is, for example, 20mg, it does not matter how big your bottle is, or how many drops you have to take. Your big pharma doctor will usually prescribe either short-term or long-term anti-anxiety-drugs. Although it may seem like these drugs provide noticeable short-term relief, the long-term effects can be devastating. One of the established and clearly noticeable long-term side effects is addiction and the corresponding withdrawal symptoms upon ceasing treatment. One of the withdrawal symptoms from pharmaceutical anti-anxiety drugs like benzodiazepines (tranquilizers) is rebound anxiety. This causes a return of your anxiety in a far worse manner than what you suffered from in the beginning. Opposite to big pharma anti-anxiety drugs, CBD has virtually no side effects. The only minor side effects are possibly a dry mouth and a slightly lower blood pressure. Furthermore, CBD can have an eliminating effect on many regular medications that you might be taking. Yet, other, less common, side effects of big pharma anti-anxiety drugs are, for example, rage or hostility, mania, aggressive or impulsive behavior, and hallucinations. Cannabidiol is the natural twin of the substances that our body creates to regulate our health and healing, endocannabinoids (EC’s). Endocannabinoids and therefore CBD closely interact with our nervous and immune systems. Opposite of fighting symptoms, as many big pharma drugs do, cannabidiol goes to the root of the problem —by fine-tuning your nerves, in the case of anxiety problems. This is the reason why CBD health benefits are so broad and powerful. It’s a smart supplement found in nature’s hemp plant, not in a chemical factory (plant). In addition to CBD oils, you can choose to consume the best CBD gummies available today. 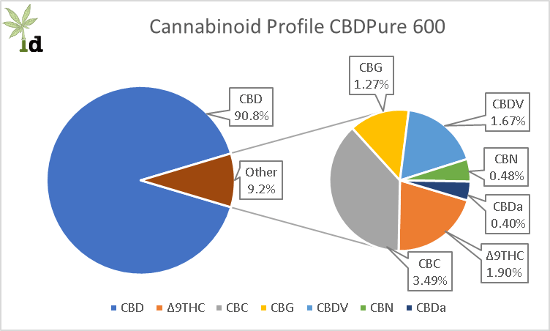 While CBDPure 600 has been proven in lab tests to reduce anxiety and improve sleep, it is the highest concentration of the product line and therefore the best value. This truly organic and full-spectrum CBD oil, also contains other cannabinoids besides CBD, like THC (less than the 0.3% legal limit), which add to the therapeutic effects. 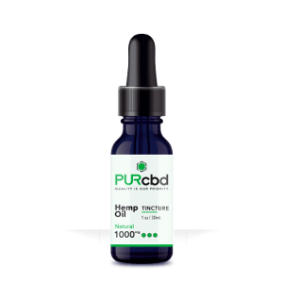 CBDPure 600 comes in 60 ml bottles while containing 600 mg cannabidiol (CBD). When you get the value pack (6 months supply) you’ll receive 3600 mg of CBD oil. CBDPure uses organically grown hemp from Denmark for its extraction and production. Lab tests show that it has excellent purity and they offer a 90-day money-back-guarantee. Cannabidiol Life Oil 3000 mg is also an excellent full spectrum, 100% organic product. Cannabidiol Life operates out of Florida in the USA. Their quality products are all based on full spectrum hemp oil and they are probably the largest CBD-specific website in the world. Cannabidiol Life offers almost a complete CBD product line, including CBD oils with different potency. These CBD bottles contain as much as 3000 mg cannabidiol and are the strongest in the range. Lab tests ensure that they maintain their high standards of purity and concentration, and they ship free of charge in the US. CBD American Shaman Hemp Oil Tincture 750 is a no-compromise product with the best properties for anxiety relief. Consequently, it is also the most expensive product, but if you want the best, no questions asked, this product is for you. The wide variety in cannabinoids and terpenes all synergistically add up to create the ‘entourage effect’ which is especially helpful for anxiety. These are just a few stress relieving, anti-anxiety terpenes present in this wonderful oil. 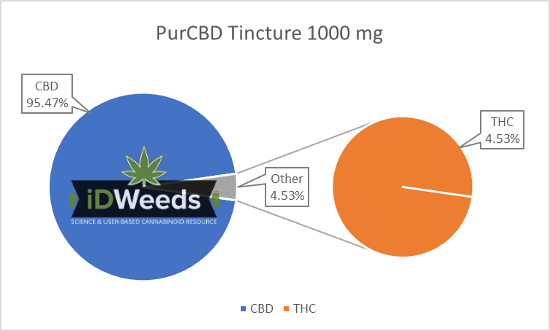 PurCBD Hemp Oil Tincture 1000, is CBD oil with the legal limit of THC. These are the two cannabis cannabinoids that traditionally provide an excellent calming effect because their synergistic effect came out strongest in tests. Pur ships only in the US and they have a 30-day return of unopened products. The oil is made from premium hemp, grown in Colorado. The lab tests show that PurCBD hemp oil is free of pesticides. Avid Hemp goes to extensive lengths to ensure that you receive the very best product. It is an organic full spectrum hemp oil. Their meticulous use of CO2 extraction is maybe the best and cleanest solution to extract CBD and ensures that the product contains no traces of toxins. 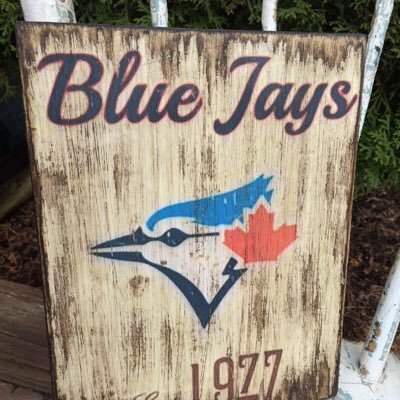 They are based in the US and ship to the US, Canada, and the UK. 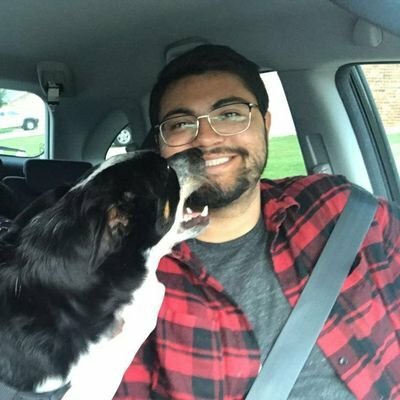 SOL CBD 3600 works well for anxiety. Like the other oils tested, in addition to cannabidiol this product contains several other cannabinoids such as THC. It still has a high CBD concentration and great purity. Due to its high bioavailability, it is absorbed by your body very quickly and is therefore very effective. 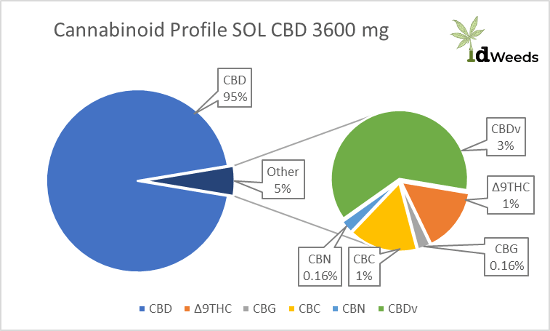 Its highest concentrated product is SOL CBD 3600 which has 3600 mg of CBD in the rather large 120 ml bottle. They also use organically grown industrial hemp from Europe and offer a 60-day money-back guarantee. When someone has an anxiety attack, it is essential that any treatment provides relief in the shortest time period possible. Because the relief time depends on the CBD intake method, we recommend sublingual intake (placing CBD oil drops under the tongue) as it is the method with the quickest absorption. Exactly how soon you start feeling your anxiety or panic to recede, depends on your bodies metabolism, but roughly you are looking at 15 minutes to half an hour. If you want to avoid the taste of the oil then mix it into your salad or other food. When CBD is absorbed through the digestive system, you are looking at a significantly longer relief lead time, because the route is much longer. Generally, it will take a couple of hours (at least two) before you start feeling relief. In order to mitigate or relieve mild anxiety, a daily cannabidiol dosage of 15-20 mg per day is recommended. This is the same dosage that is recommended to maintain your general health. However, for severe anxiety disorder cases or panic attacks, the dosage should be increased. CBD has no significant side-effects to take into account when increasing dosing. A CBD-beginner, when taking too large dosages too soon, might experience slight lightheadedness or dizziness due to the lower blood pressure that CBD initially causes. Cannabidiol has no significant overdosing effects apart from the above-mentioned side effects when taking too much too soon. It poses no threat to our health at any dosing size, even with extreme dosages of 1500 mg a daily. Read our detailed article on your optimal CBD dosage for anxiety. Share your experience in the comments section to help others. With severe cases of anxiety when it is desirable to help patients calm down and find relief from anxiety, treatment is often started with a higher dosage (40-60 mg daily) for the first three or four days. This will quickly calm down the patient, after which the dosage can be reduced to the normal daily dosage mentioned above of 20-25 mg.
CBD also is used with other medical conditions, for example, in combination with a cannabis (THC) oil dosage to treat cancer. In that case, the cannabis oil has the lead healing effect but CBD oil for cancer treatment helps mitigate pain, nausea, and vomiting related to cancer. We also tested what the top CBD oil for pain is in a separate article. Use our CBD dosage calculator to make sure you take the right amount of drops for any given milligram dosage. As you already have read from the medical tests and case studies, that CBD has been successfully applied in cases of child anxiety. Usually, our younger loved -ones suffer from anxiety due to traumatic events or accidents, which can cause them to panic or prevent them from sleeping well. Feeding your child with big pharma anti-depressants that we know are destructive to grown-ups, let alone children, is for many parents, not the desired scenario. Research proves that CBD can gradually improve the mental health of anxiety affected children. Anxiety is also very common among pets, especially dogs. Because most animals have the same endocannabinoid systems as humans, CBD works just as well with them. If your dog is a nervous wreck, it can dramatically shorten his life. Don’t let your furry friend suffer. Cannabidiol for dogs has proven to be a natural solution to canine anxiety, as well as with other pets.